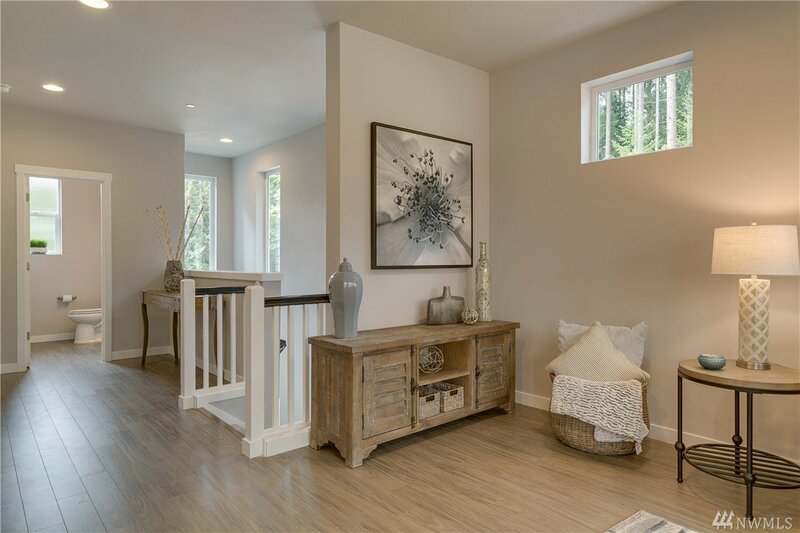 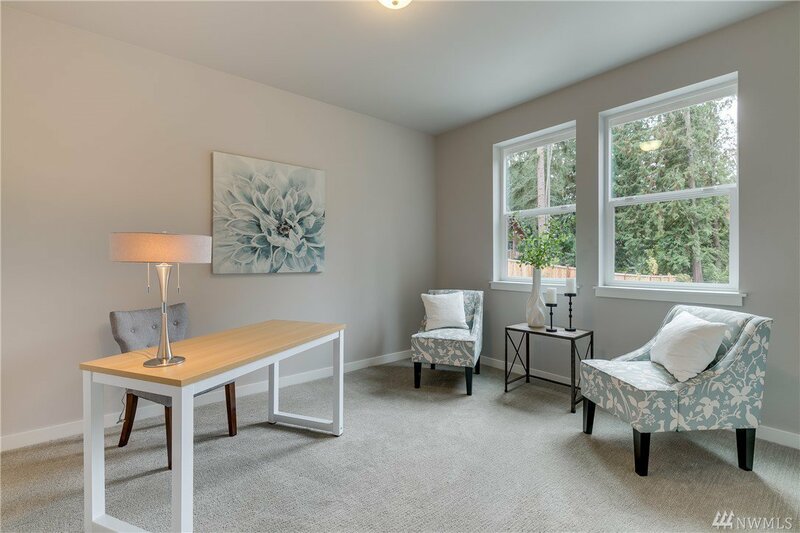 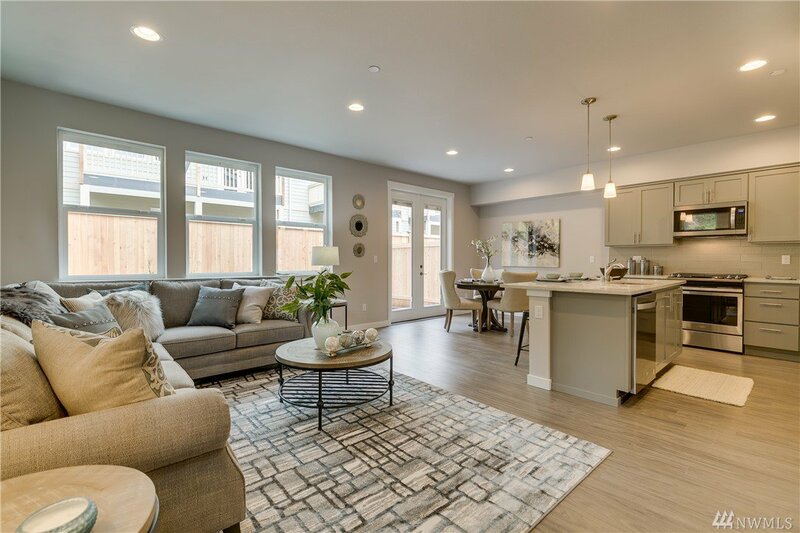 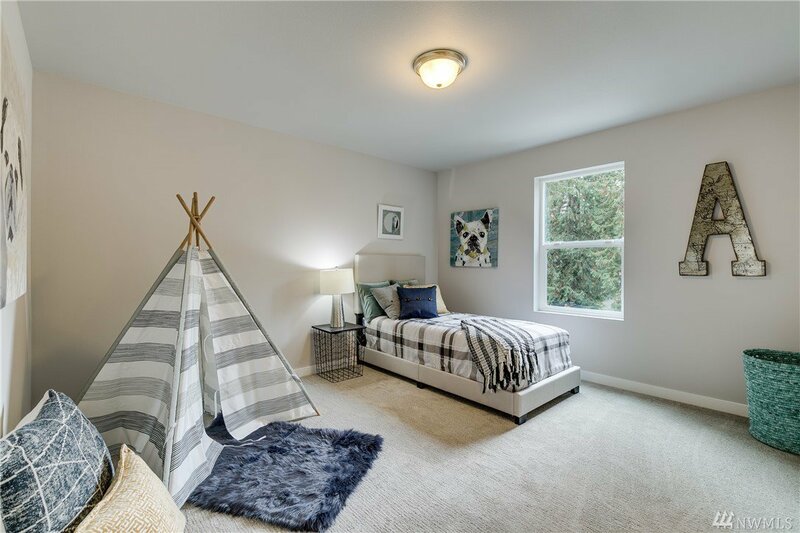 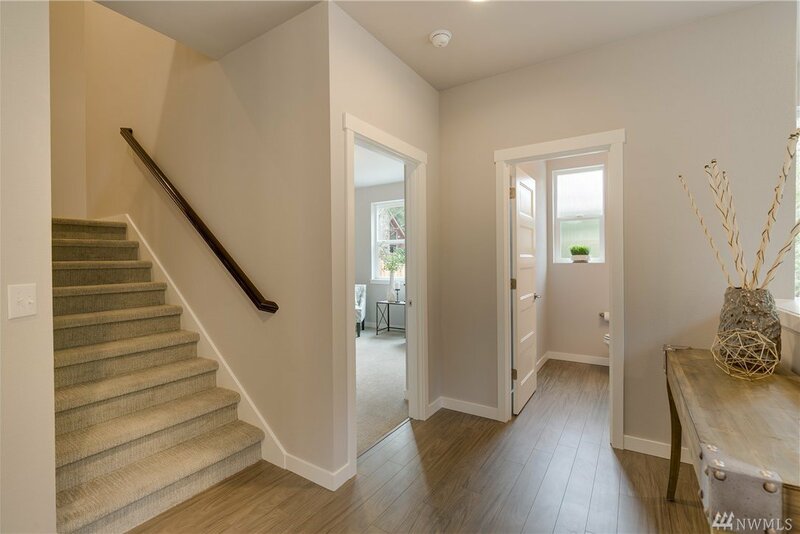 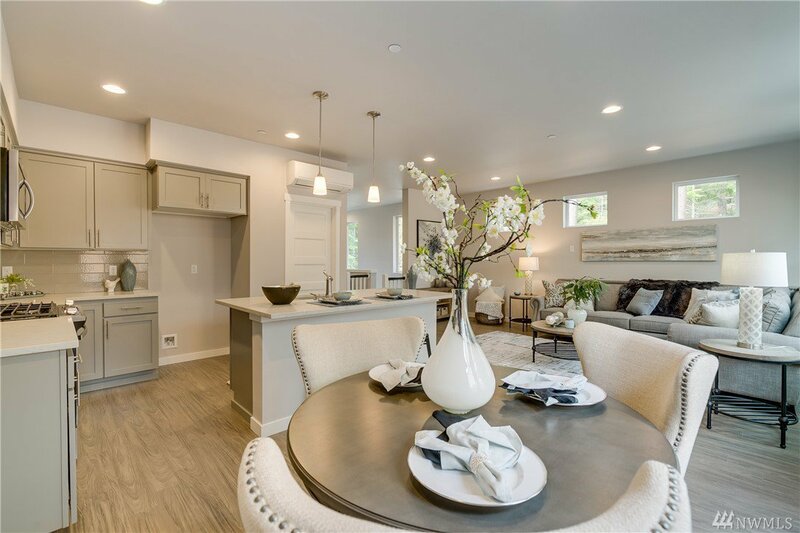 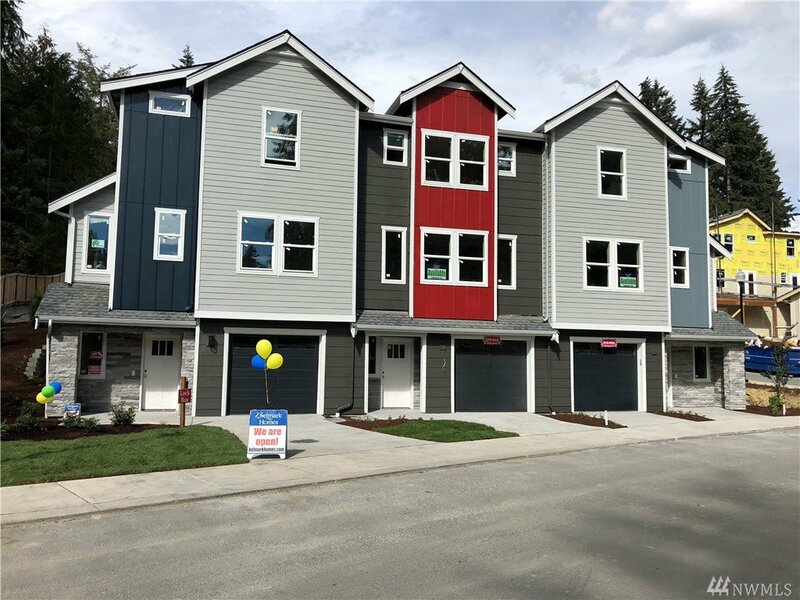 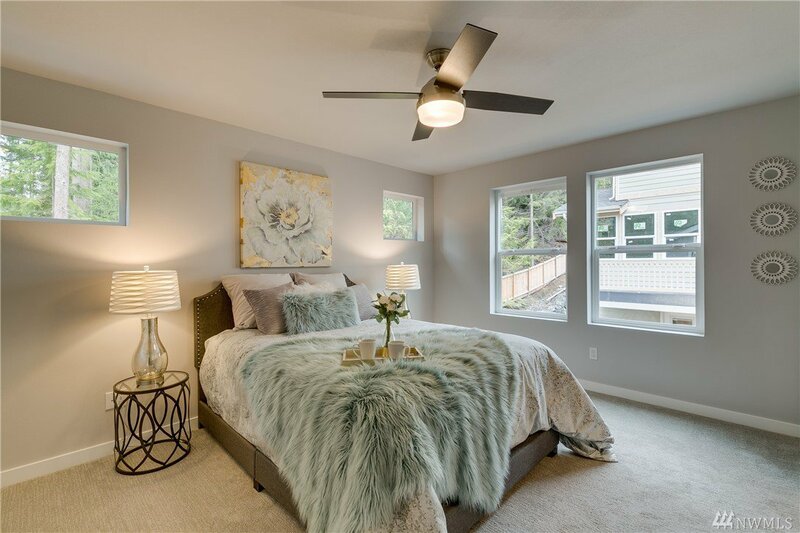 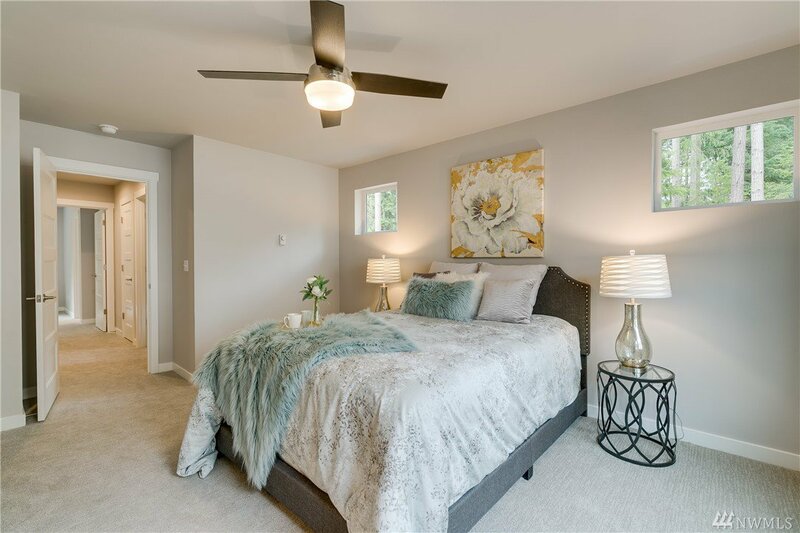 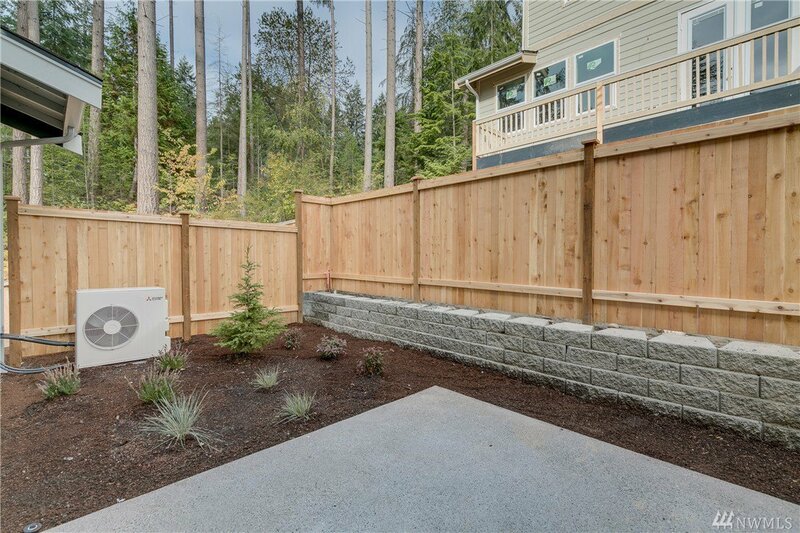 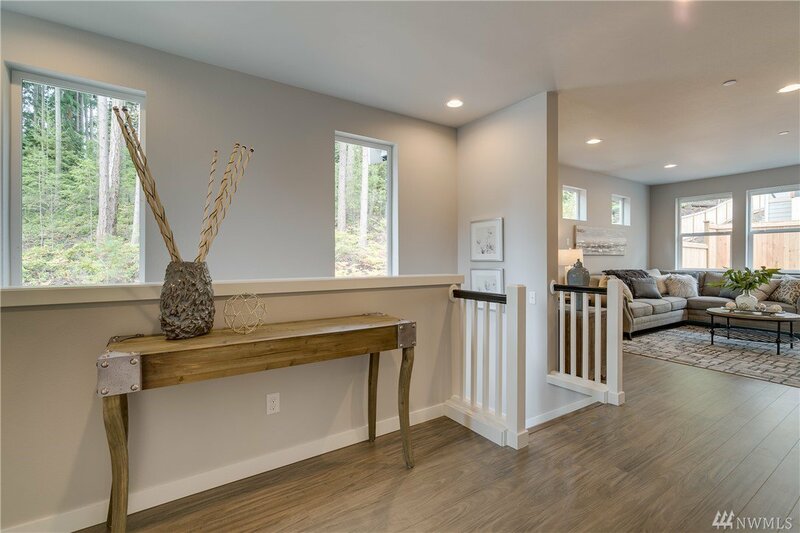 Welcome to the Forest on Filbert by Belmark Homes. 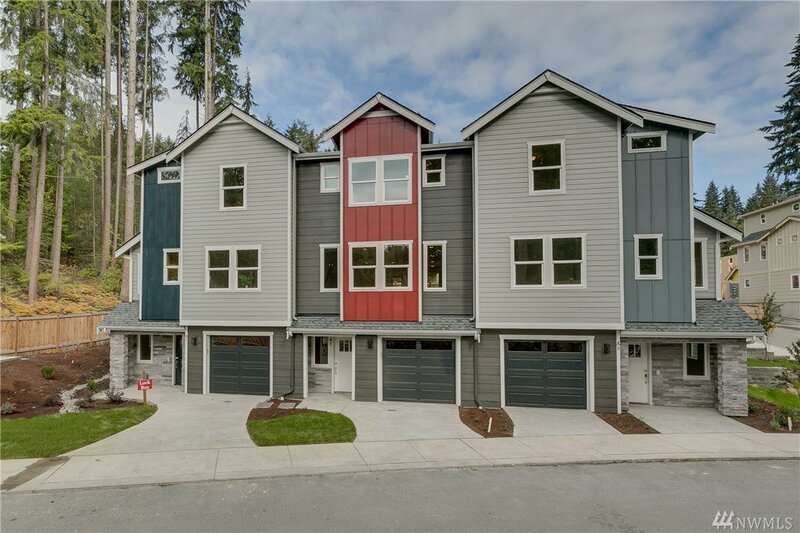 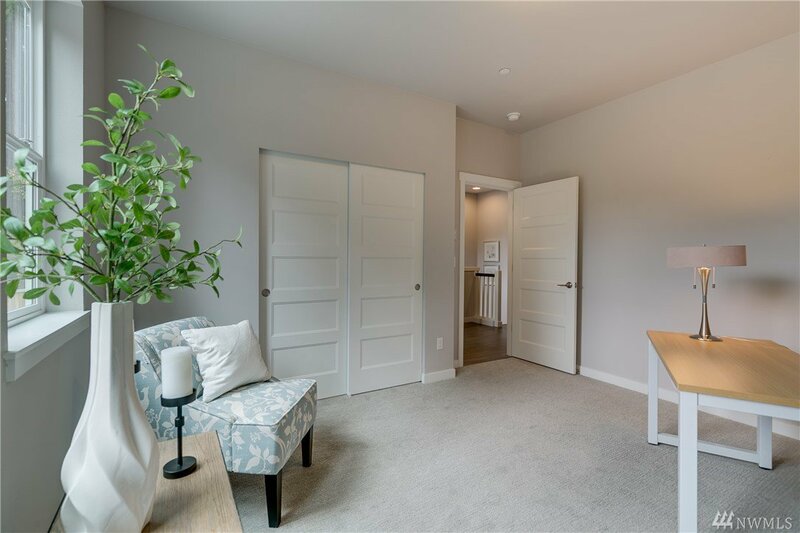 33 amazing 3 & 4 bedroom townhomes w/all the wonderful amenities. 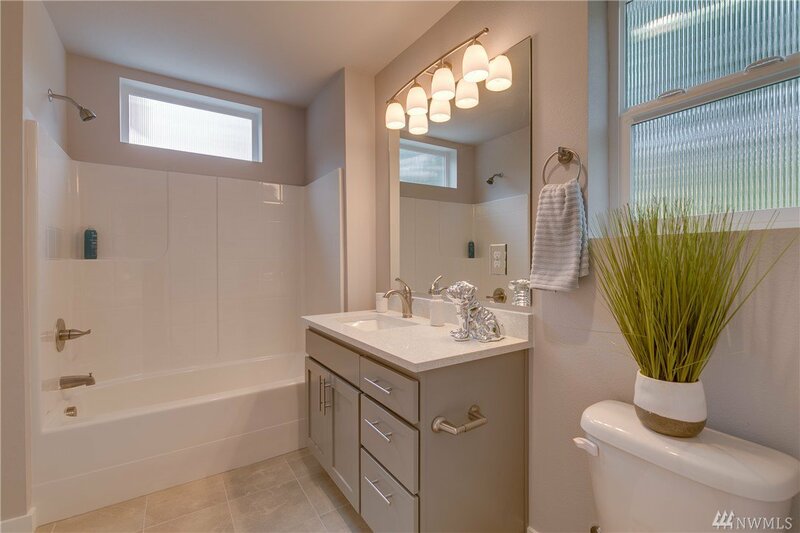  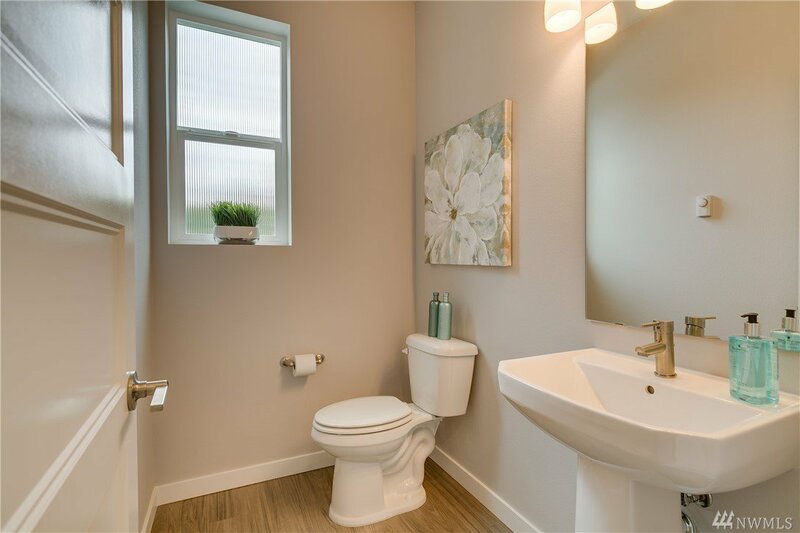 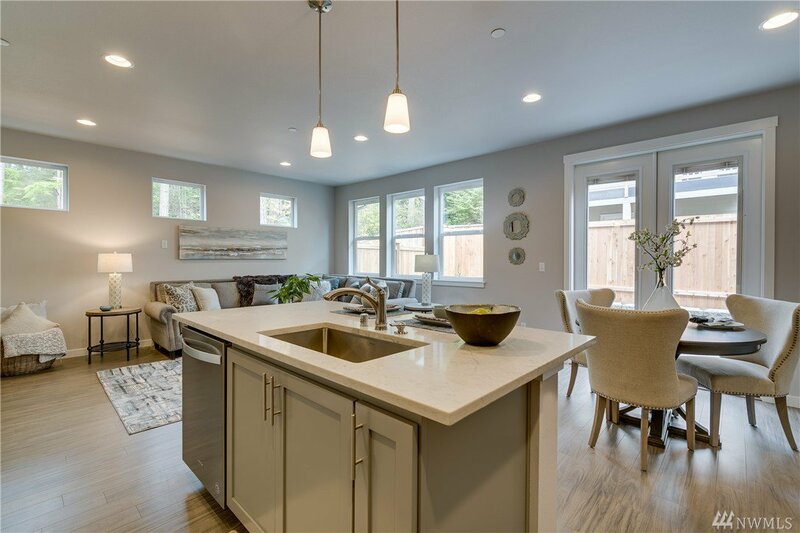 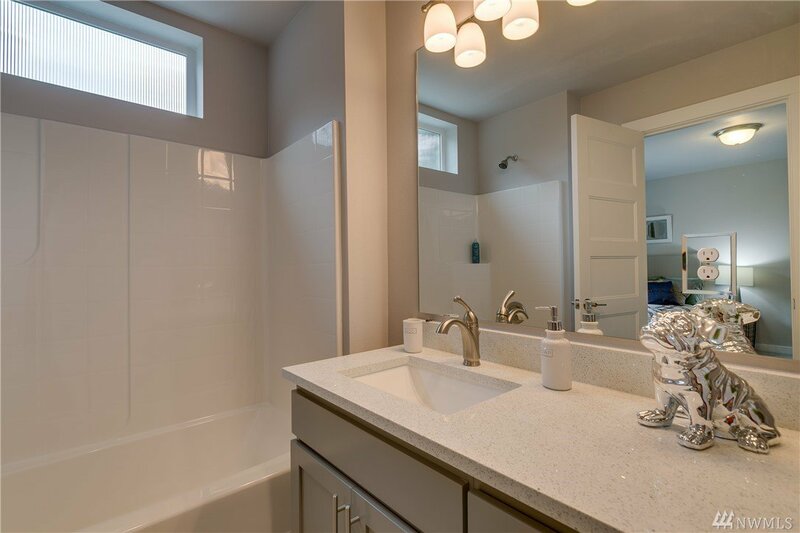 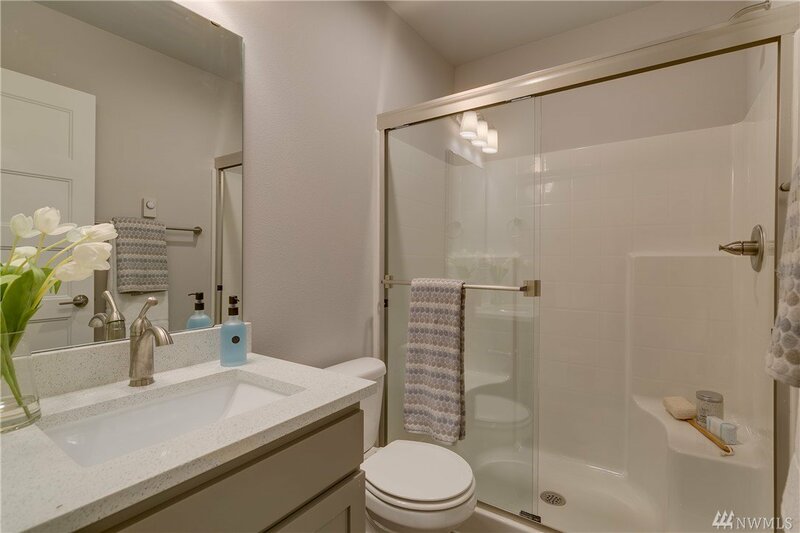 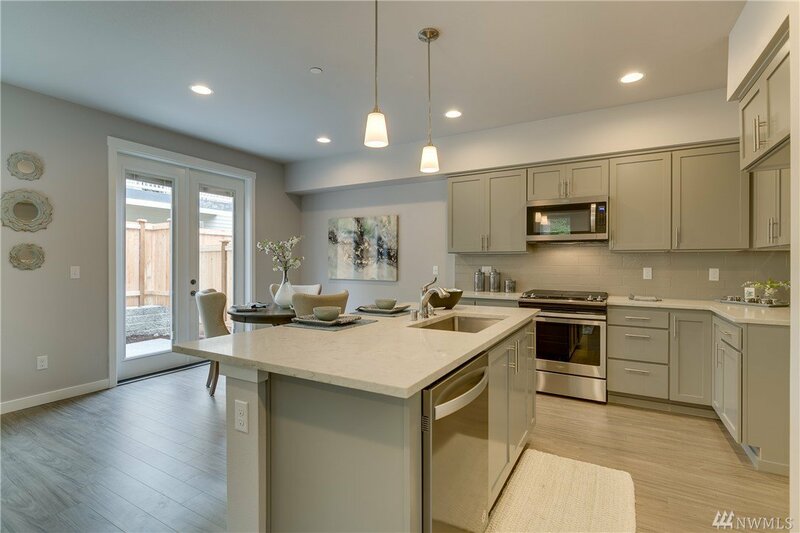 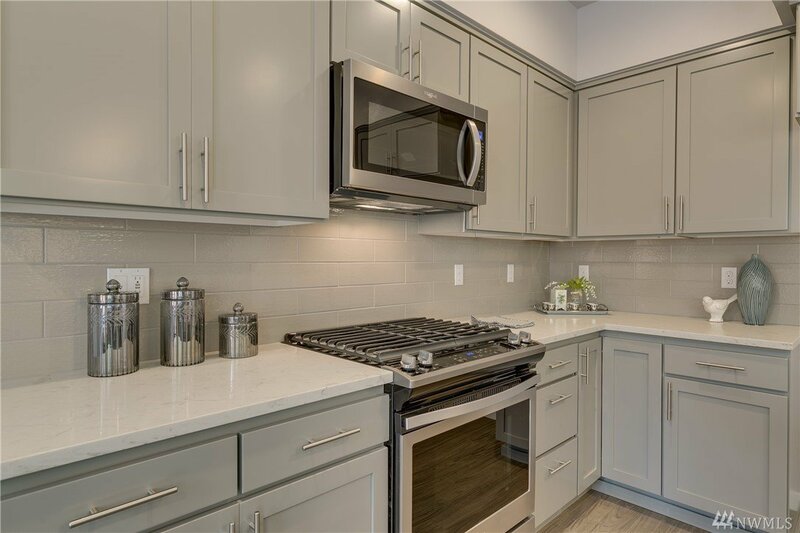 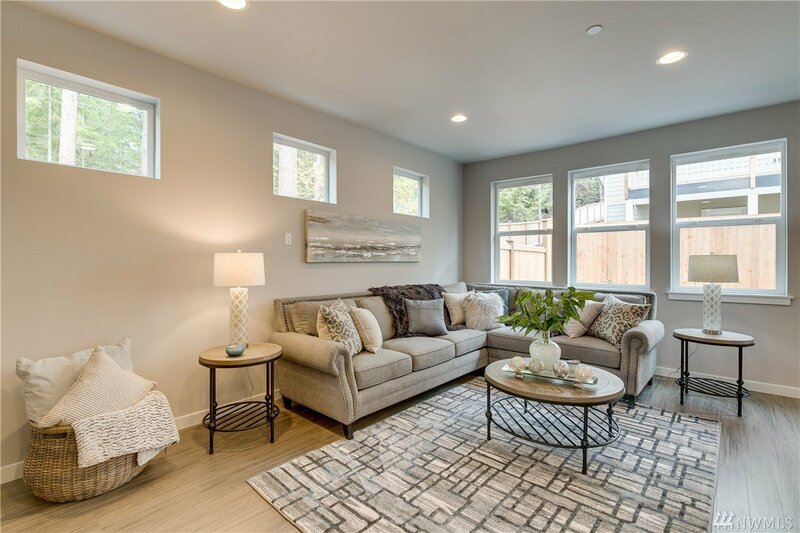 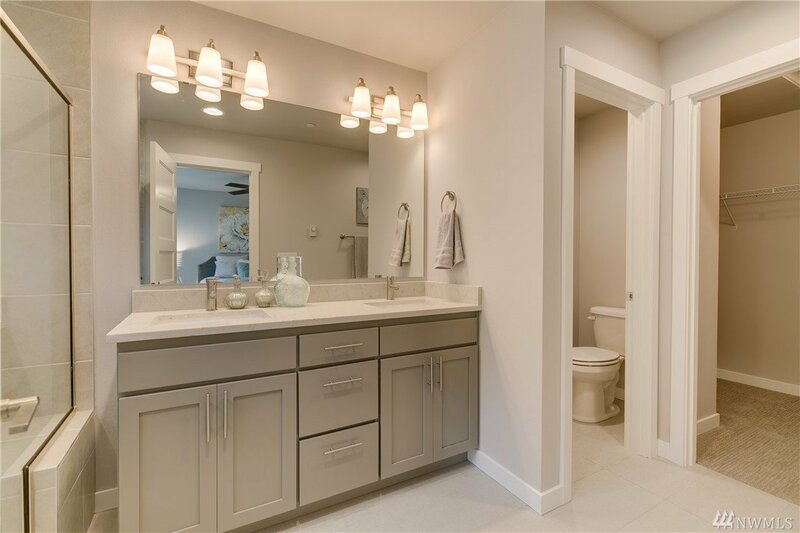 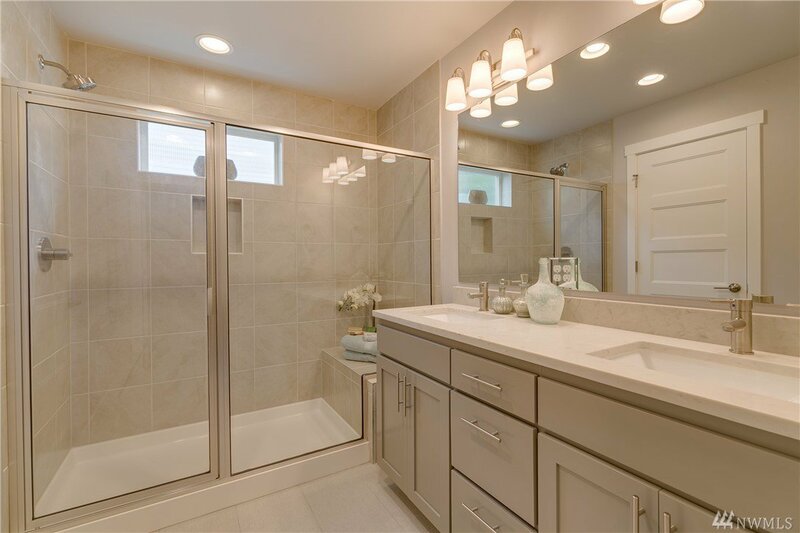 Quartz counters, maple cabinets, SS appliances, Air Con on main, Laminate HDWD & tile flooring, tankless hot water, Rear yard fencing, front & rear landscaping, 2 car gar, white painted millwork & fire sprinklers. 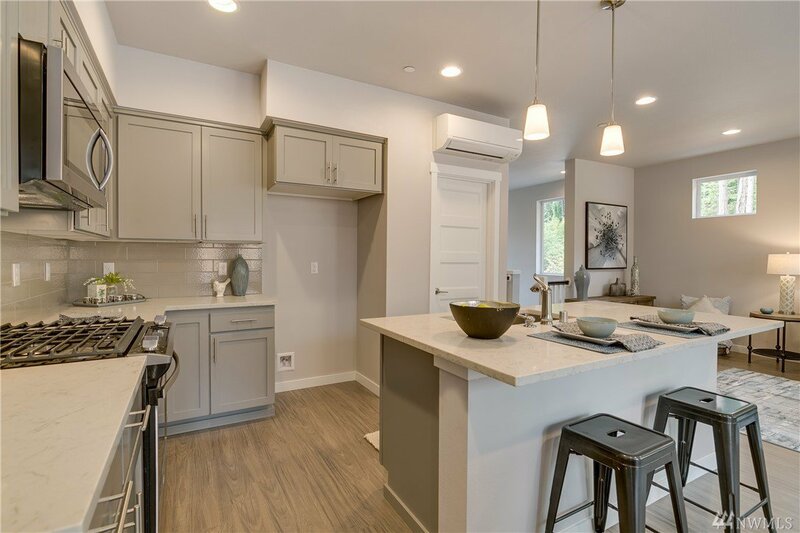 $5,000 buyer bonus plus washer, dryer & fridge buildings A through F. Up to 1% lender credit of buyers loan amount towards CC or rate buy down. 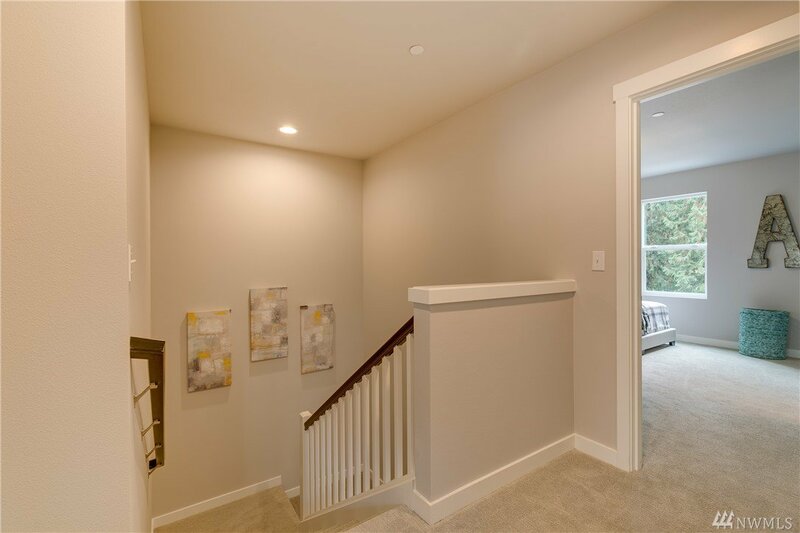 Ask about 2/1 buy down.